The giraffe is an oddball, both outside and in. 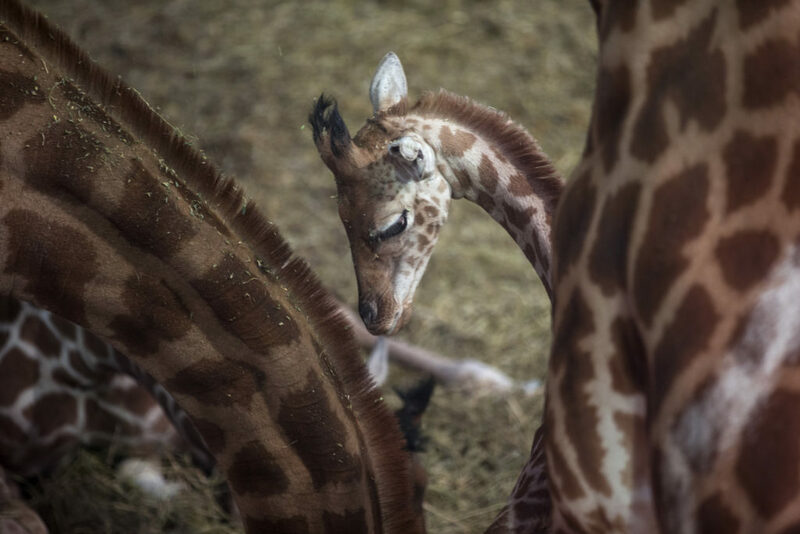 By sequencing the giraffe’s genome for the first time, researchers have learned that the animal’s extraordinary external features are matched by wild genetic traits buried inside its cells. New research shows that African giraffe populations have decreased by 40 percent over the last 15 years, pushing the world's tallest animal closer to extinction.